One of the best places for untroubled and light-hearted skiing fun is the family-friendly skiing area Obereggen, which has received many awards and which guarantees perfect snow conditions. 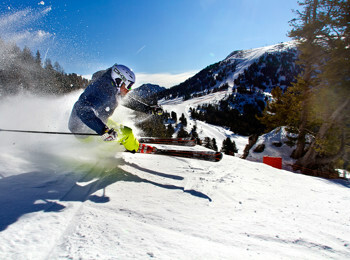 Obereggen skiing area was awarded for perfectly prepared ski runs as well as for the snow production system, which is the most powerful and energy-efficient of the Southern Alps. 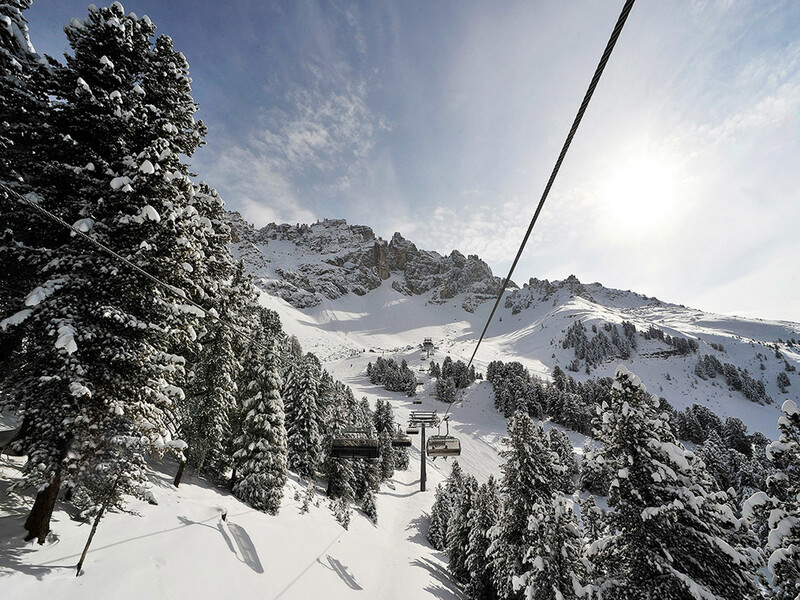 In addition, the family-friendly skiing area in the Dolomites has received an award as the worldwide best skiing area in the category up to 60 kilometres of slopes and ranks among the 25 best skiing area in Europe. Not expressively awarded, though equally laudable, are the 18 modern lift facilities. As well, together with Predazzo and Pampeago, Obereggen skiing area forms the Skicenter Latemar with almost 50 kilometres of slopes, which are mainly suitable for athletic skiers. 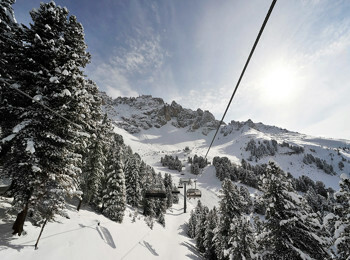 Obereggen is part of the enormous ski organisation Dolomiti Superski. 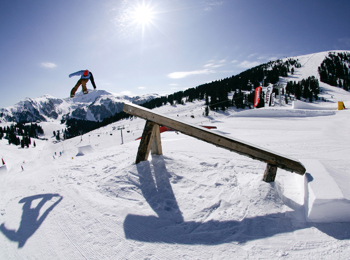 Worthy of an award as well is the snow park with halfpipe, which is one of the best snow parks in Italy. Constantly modernised and amplified, the park offers the different degrees of difficulty as well as a separate kid’s area. 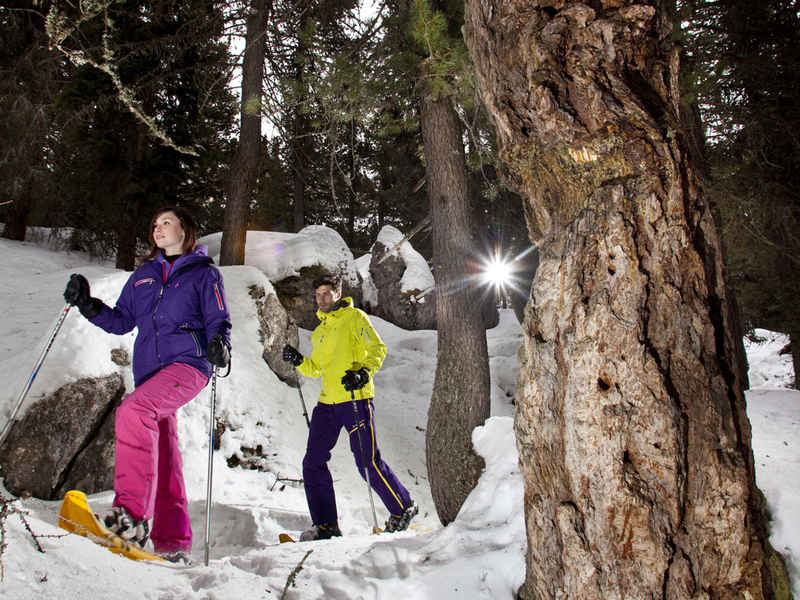 Small skiers are offered Brunoland kid’s park with activity programme or a mini club with childcare (from 3 years). In Obereggen, skiing fun continues also after sundown, as skiers will look forward to floodlit slopes as well as a floodlit tobogganing run three times a week. Moreover, there is a night park – an additional snow park, which is open during the day and at night. The inviting mountain restaurants and traditional ski huts provide small snacks as well as typical South Tyrolean specialities. At the end of a perfect day on the slopes, you can enjoy an après-ski evening with your friends. The magical Dolomites landscape is ideal for magnificent winter excursions at the foot of the legendary peaks Latemar and Rosengarten. In the environs, you will find approx. 100 km of perfectly prepared cross-country ski runs, in the villages of Petersberg and Deutschnofen as well at Lavazè mountain pass.